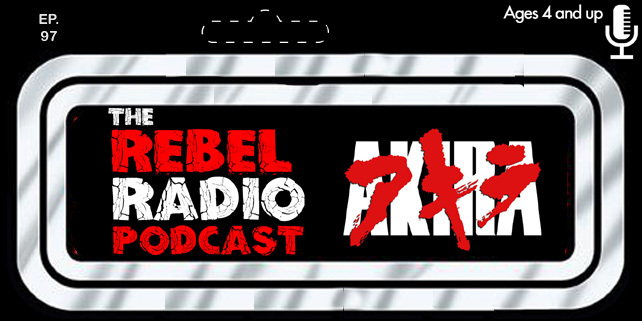 On this episode of Rebel Radio, your host Mark is joined by Matt The Electric Monkey as they talk about Fight Club's 15th Anniversary. But wait....we aren't suppose to talk about it? Well we do it anyways and celebrate 15 years of this modern classic. The duo also discusses the premiere of Star Wars Rebels, the first few episodes of Gotham, and more mayhem than you can throw a fist at! It's episode 10 and all we want to do is punch Ben Stiller! !